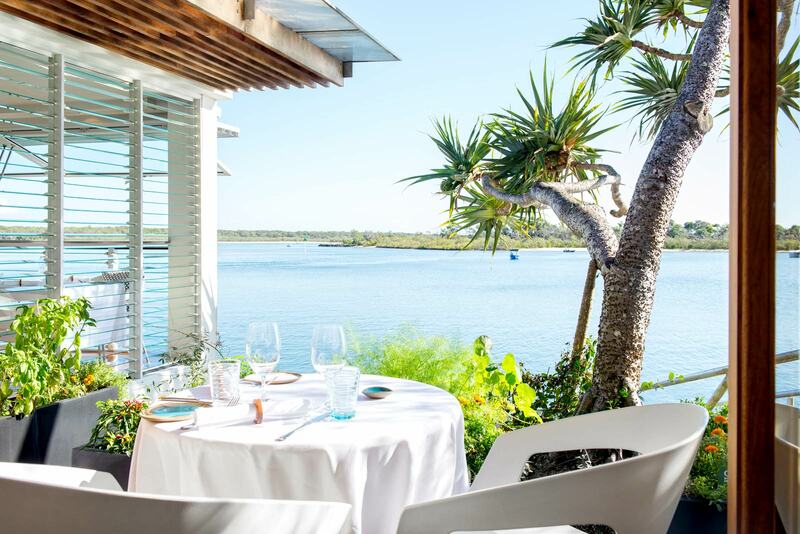 Set on the banks of the beautiful Noosa River, Rickys River Bar and Restaurant delivers an experience that encapsulates the Noosa lifestyle. 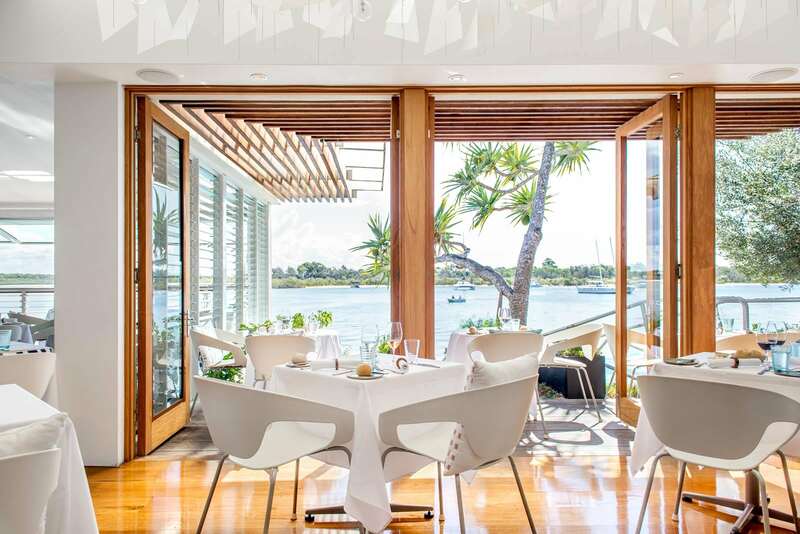 Offering a spectacular location for private parties, corporate and special events. 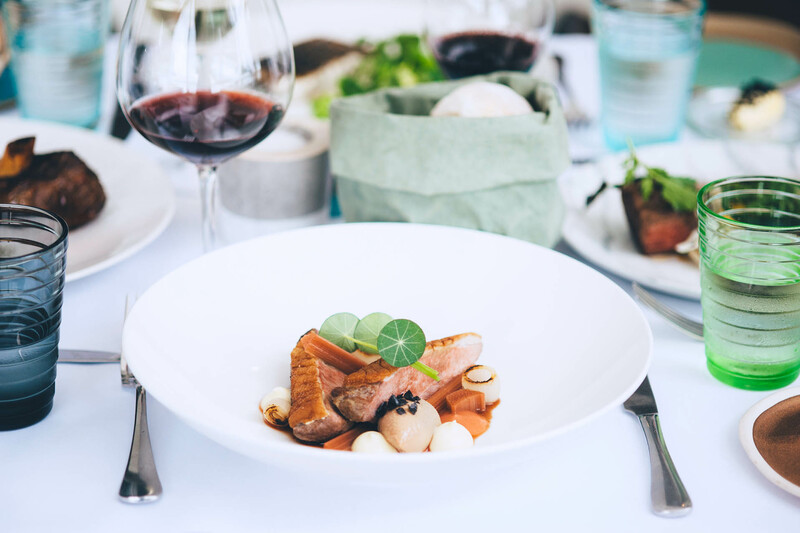 Contact our functions and events manager to discuss your event, and to arrange a time to visit Rickys and discover how we can help you create the perfect party. Prices are based on a minimum spend on food and beverages. minimum spend when booking full restaurant exclusive. A 1.1% Handling Fee applies to all card transactions. For full restaurant exclusive use or outside exclusive functions only. Complete the enquiry form below to learn how we can help you create the perfect party.